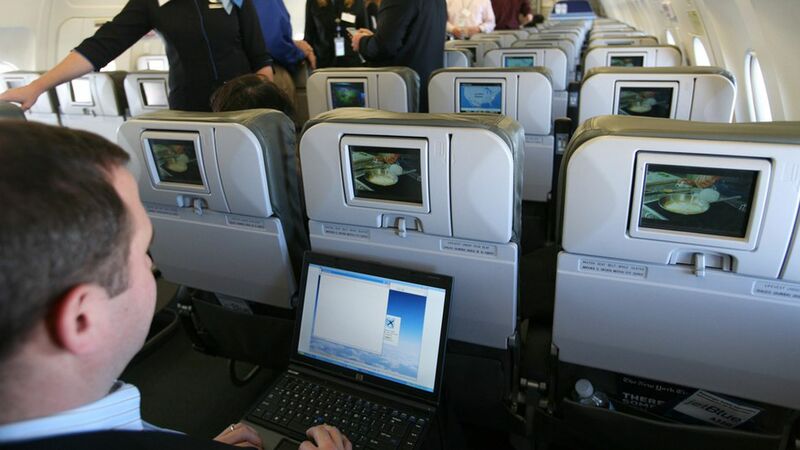 Airlines are expected to generate $30 billion in broadband connectivity fees by 2035, up from an anticipated $1 billion next year, according to a study by the London School of Economics and satellite communications company Inmarsat. That would work out to an extra $4 per passenger, and include such things as e-commerce and premium content offerings. Why it matters: Because there is an implicit expectation that airlines will still be charging for WiFi in 2035.